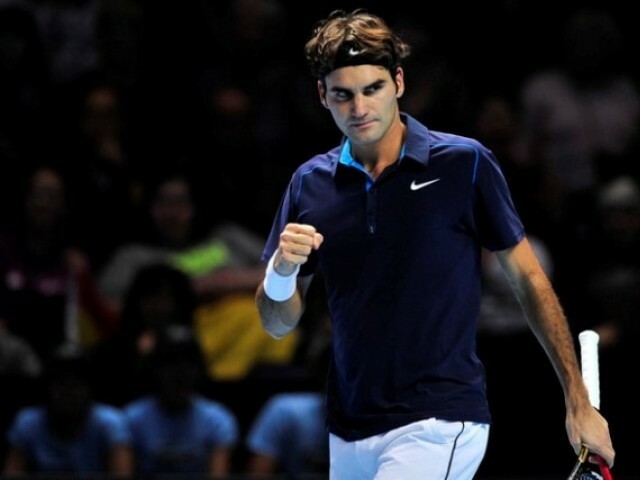 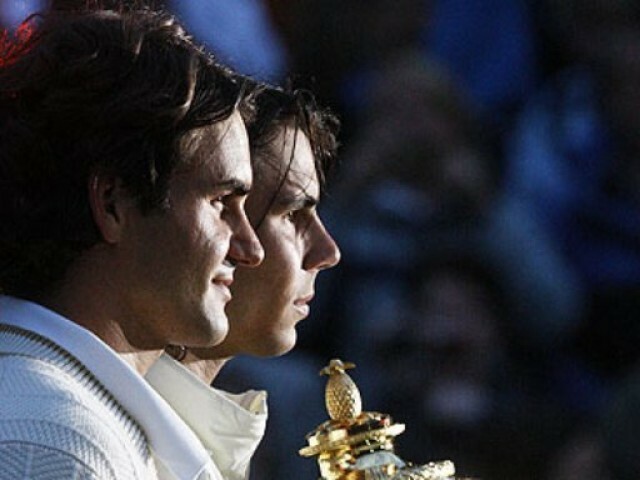 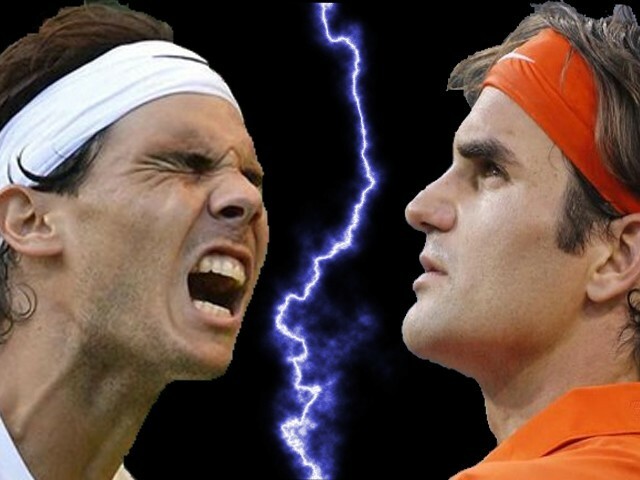 Federer versus Nadal: Who is the greatest of them all? 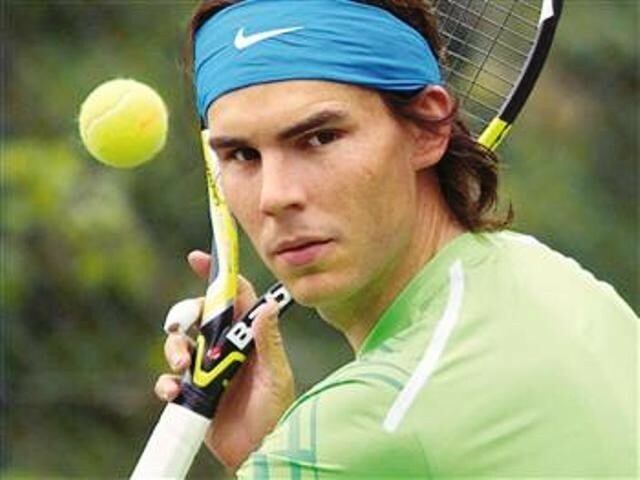 Rafael Nadal: The king is back! 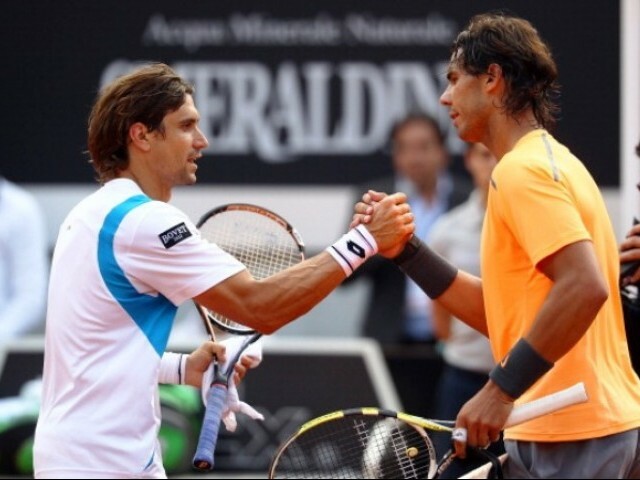 Nadal and Djokovic? 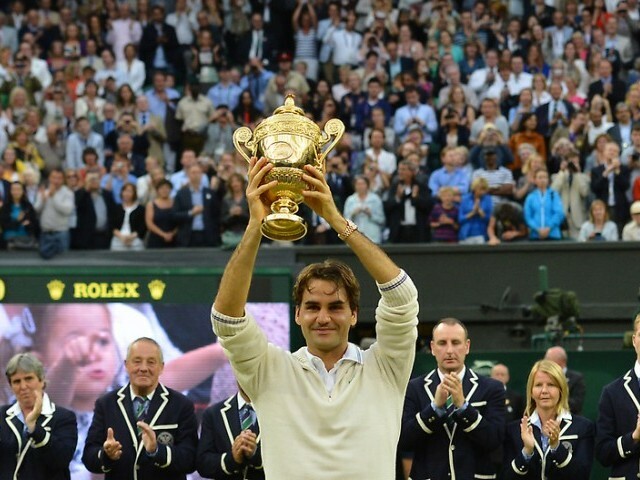 Enough with the repetition!